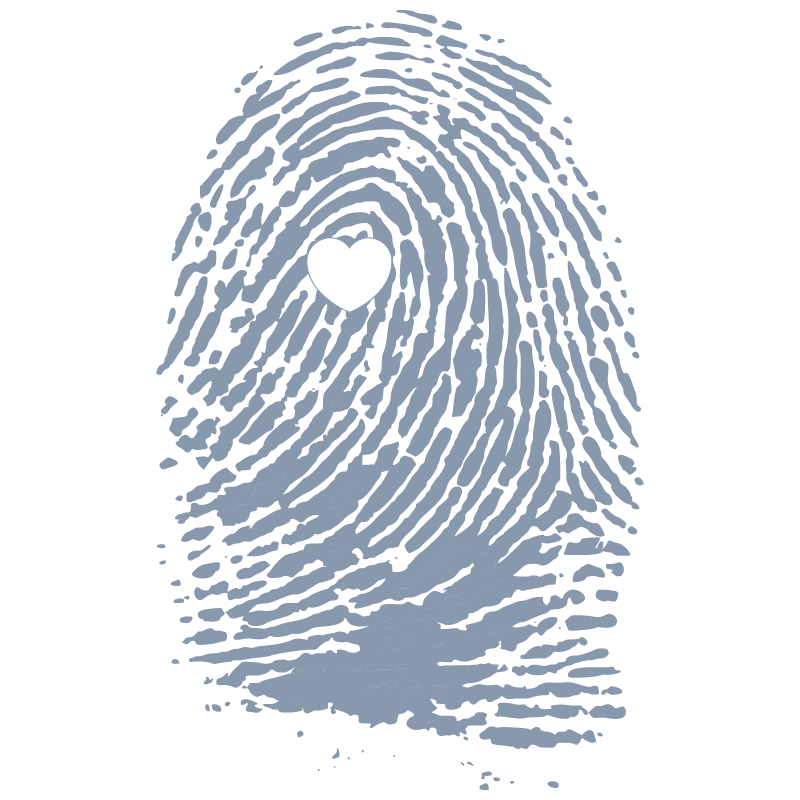 Live Scan fingerprinting by the Archdiocese of Los Angeles is required for all adult staff and volunteers who supervise children. Call to ​reserve your free appointment! We have a Parish Safeguard the Children Committee serves as the eyes, ears and voice for children and the vulnerable in our community. Over the last several years, the committee has worked with the parish leadership and staff to provide a safe environment for our children, resulting in a number of improvements and the implementation of important policies. Visit Parish Safeguard the Children for more information.